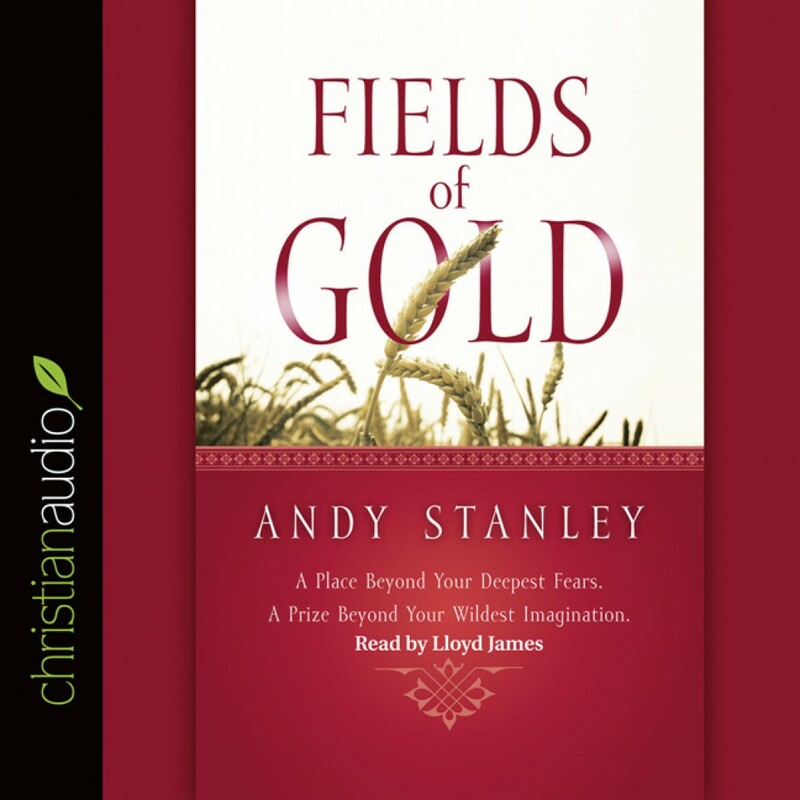 Fields of Gold by Andy Stanley Audiobook Download - Christian audiobooks. Try us free. A practical and inspirational book based on the principle of sowing and reaping. If we sow fear, what will be our harvest? And conversely, if we sow faith, what will we grow? This book moves the reader beyond fear and guilt about giving and into confidence, security, and excitement. Andy Stanley unpacks our irrational fears about money, helping us to discover that generous giving is actually an invitation for our heavenly Father to get involved in our finances and resupply us with enough seed to sow generously throughout our lifetime.